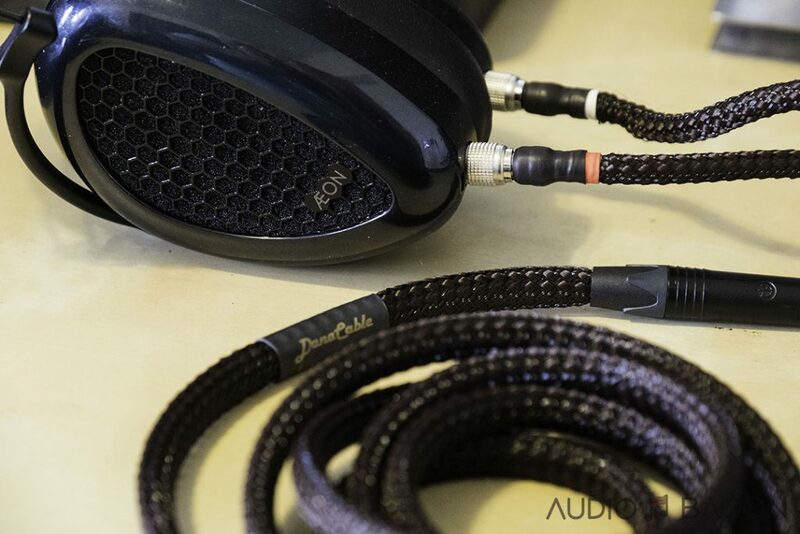 MrSpeakers created the first 3-D printed production headphone back in 2013. 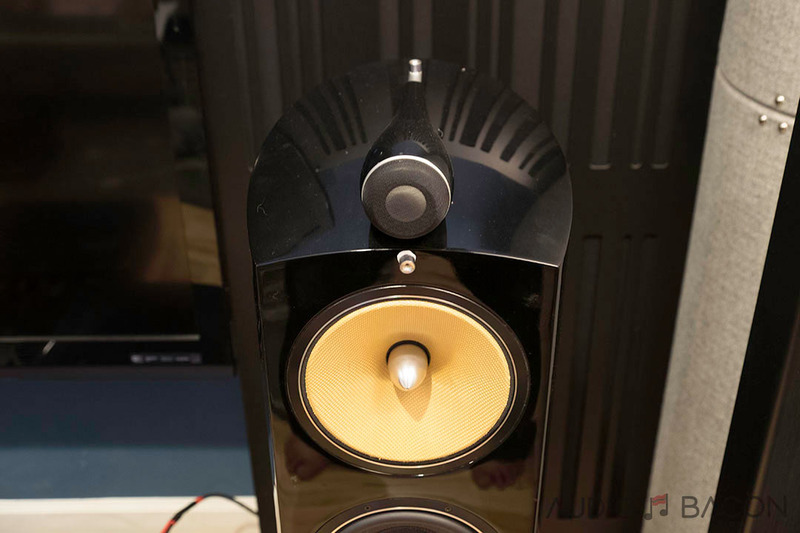 I purchased the Alpha Dog and was impressed with the magic MrSpeakers’s founder, Dan Clark, was able to perform with Fostex T50RP drivers. The adjustable bass was a welcomed feature and it was the first time I’ve ever seen tuning dots (called “Doggie Treats”). Gone are the dogs and Fostex drivers. Now armed the new line of award-winning AEON and Ether headphones, MrSpeakers has become a serious player in the realm of headphones. Not to mention, their VOCE electrostatic headphone (surprisingly priced at only $2,999.99) was one of the best headphones I’ve ever heard and won a Xtreme Award at the Los Angeles Audio Show 2017. Now I’ve heard the closed version of the AEON Flow before but was never quite drawn in. I prefer musicality over neutrality and although a fantastic sounding headphone, it just wasn’t engaging enough for me. 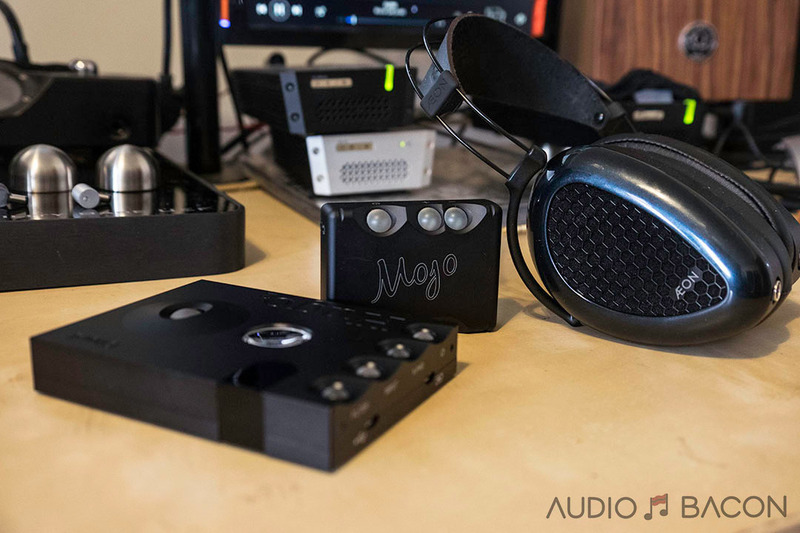 When the open version was announced, I gave it a listen at RMAF 2017 and was able to do a quick A/B comparison with the Hugo 2 as the source. 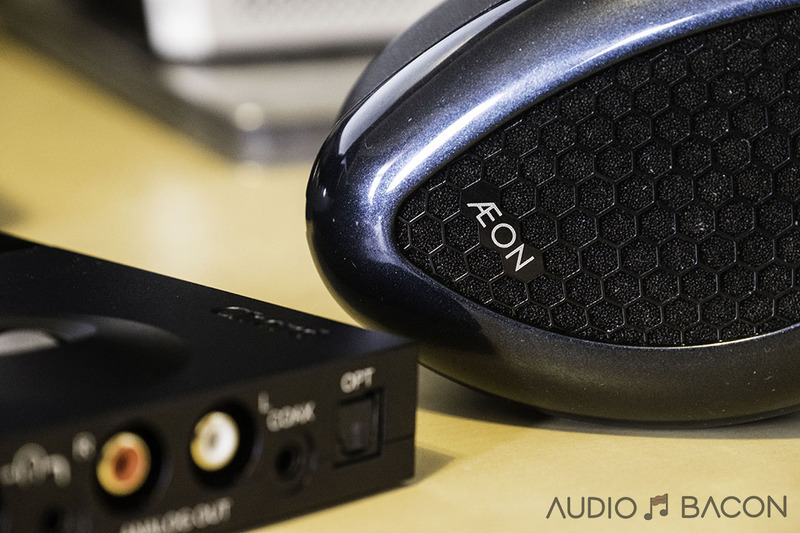 Although they use the same drivers, the Aeon Flow Open (AFO) sounded richer and more captivating to my ears. I didn’t expect to sit at the booth for as long as I did but I realize I just felt at home with this headphone. I wanted to take a closer listen and Dan was kind enough to send me a demo. More info on the novel tech here. A quick glance at the headphone and it’s immediately apparent how much thought went into the design of it. First I noticed the grills and how the hexagons aren’t uniform. This was apparently done for aesthetic reasons and something I could appreciate. On the same note, there’s something attractive about the teardrop-shaped metallic midnight blue cups. It’s classy yet simple and sophisticated. If you couldn’t tell from the photos, I enjoyed being the paparazzi for this headphone. The detachable cables use a 4-pin plug similar to this. Easy to spin into place and click in and out. I’ve soldered these connectors in the past and they’re not too difficult if you want to make your own cables. Microphonics is a non-issue for this DUMMER cable. As far as fit and adjustability, it’s world-class. Probably the most comfortable headphone I’ve ever worn. 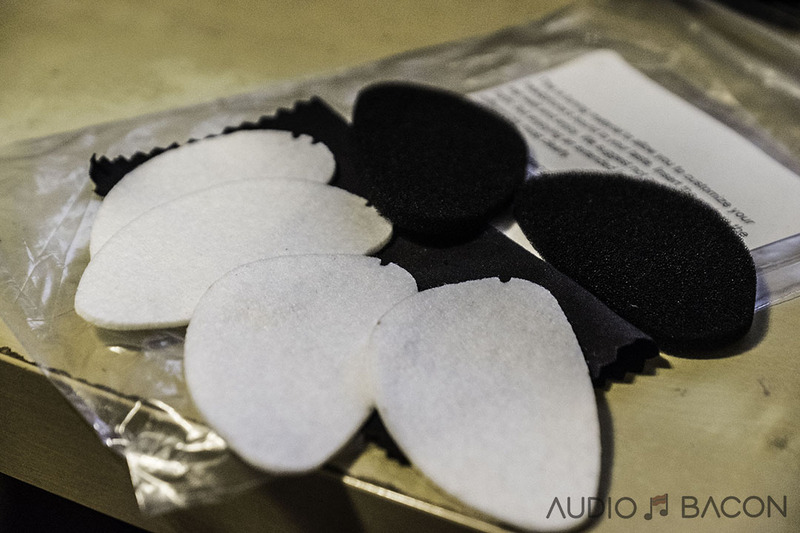 The soft earpads are made of high-quality protein leather which allows for a level of consistency in comfort over time. They’re glued on so don’t remove them unless you’re swapping pads. It inherits the light-weight NiTinol hinge-free design from the Ether series and provides perfect clamping pressure and flexibility. The seal is perfect and provides a surprising level of isolation for an open-back headphone. The leather headband conformed nicely on my noggin with zero weight imbalance. All I could think about was…this is how a headphone should feel. Needless to say, I love the all metal construction and overall craftsmanship of this headphone. I was able to power the AEON Flow Open-Back to medium levels with my smartphone but you’ll probably want to invest in a decent DAP/amplifier. The AFO scales well with better amps (better dynamics and resolution) and DACs. 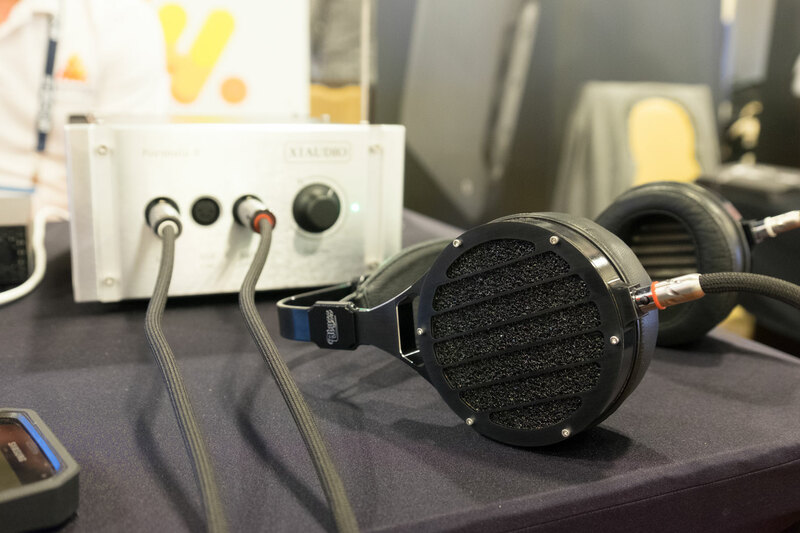 It sounded exceptional just straight from the DAVE and was a completely different headphone with the Wells Audio Headtrip Reference, but it’ll be out-of-reach for most at $15,000. Setting Level to Low gave it more tonal density while High gave it a more atmospheric sound. Setting Impedance to Low provides a quicker sound. I would use the AFO in balanced mode with this amp. With the stock DUMMER cable, I’ve found I’ve gravitated towards the black pad and no-pads for most of my listening. Without it, the sound field is a bit dispersed and hazy. For whatever reason, there was more shine with the 2-notch and it didn’t sound as flat as the single-notch (shrug). The perfect balance would be the black pad as it provides a bit more density to the sound without flattening and greying out the sound too much. If you prefer shimmer and air, don’t use any of the pads. It’ll be at the cost of some elevated treble but it sounds more visceral and atmospheric. I actually don’t mind it. As you could see, the sheer option of swapping pads allows one to adjust for taste and provides more value for the headphone. Note: With the Danacable Lazuli headphone cable, I found having no tuning pads to be totally fine (more on that later). This track was eerie in its natural and sweet presentation. Rhythmic drums never bleed in with the vocals and there’s a consistent independence of acoustic space for instruments. The backup choir is distinctive and floats cohesively in the rear of the soundstage. I think this track demonstrates just how balanced and versatile the AFO is. 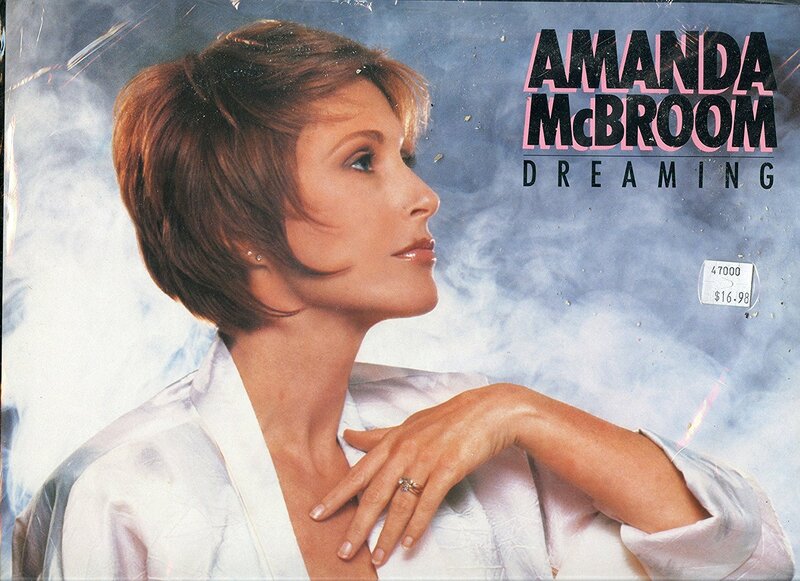 McBroom’s voice is utterly sweet, euphoric, and lifelike on the AFOs. 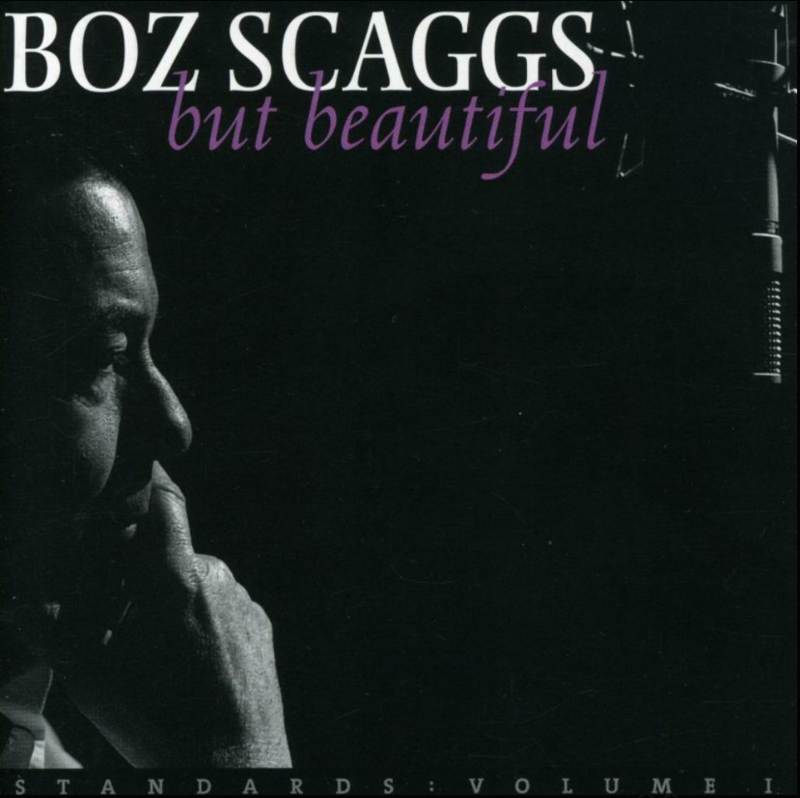 A very soothing and lush sound with a dense midrange. Brass doesn’t have that airiness of brighter headphones but provides accurate weight and size. There’s precise timbre on both piano and guitar and kick drums are forcefully deep and slam beautifully. I can’t stop bobbing my head to this track with the Aeon Flow Opens. 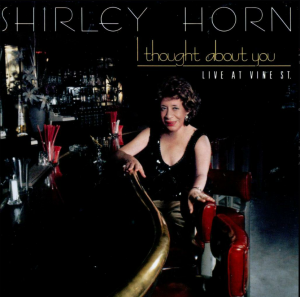 A very intimate and cozy sound which does indeed sound like it was recorded at the iconic Vine St. Bar and Grill in Los Angeles. Every time I start the track with the AFOs on my head for critical listening, I’ll listen from beginning to end. This speaks to the addictive sound of this headphone. 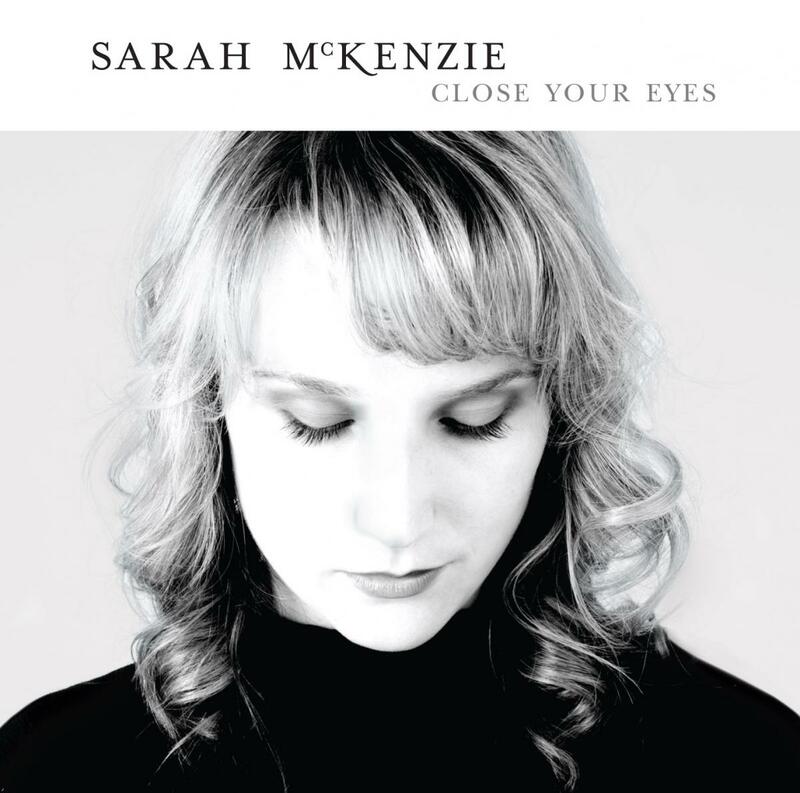 Beautiful textures and palpability on the piano notes and a well-focused soundstage. Cymbals sound like cymbals and her voice is full and intelligible without ever being interrupted by the sonic surroundings. Amazed at how great it sounded with the stock cable, I gave the Lazuli a spin. It almost sounds like a different recording with much better focus, clarity/detail, and depth. It’s also quieter with more air and much better separation. Both sound great in their own way but the Danacable provides a much more lifelike presentation, especially with the percussive knocks. You just hear more of the music. Cymbals miss out on a tiny bit of shine on this track (could be the recording) but the overall tone and timbre is something I don’t hear from a lot of headphones. 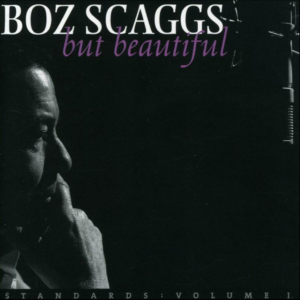 There’s a tactility with all the background instruments while his voice plays gracefully undisturbed. There’s a calmness to the voice while having the urgency of the cymbals constantly tapping. There’s no sonic breaking or bleeding in the overlap of complex instrumental rhythms. Full and fantastic textures that are difficult to ignore. These are not meant as “fair” comparisons, I just did them out of curiosity of where the AFO stands in the price/performance curve. Bass detail and weight are far better on the AFO. Much better extension with the AFO. 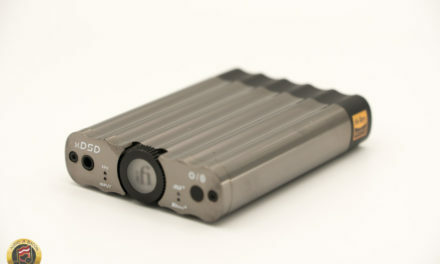 AFO definitely isn’t as open and “free sounding” as the HD-6XX. The AFO is much more comfortable. 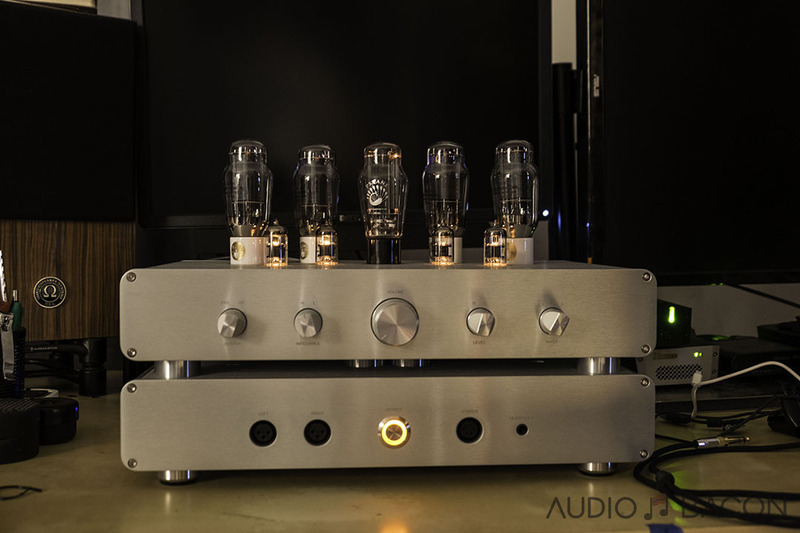 That clamping pressure on the HD-6XX….whew. 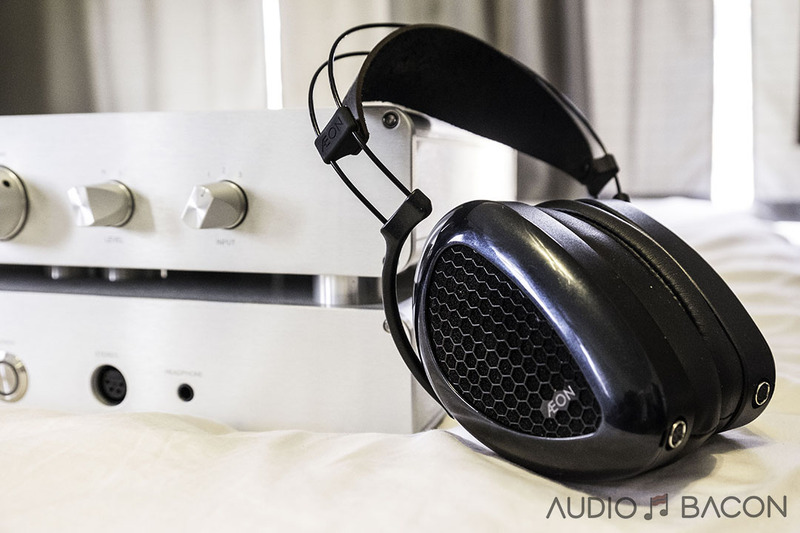 For $200, the HD-6XX is still a no-brainer but AFO wins fidelity wise by a large margin. The HEK has much better resolving capabilities as far as clarity, precision, dimensionality, delineation, and transparency. Just has more musical depth. AFO is more relaxed and sweet whereas the HEK could be sibilant at times. 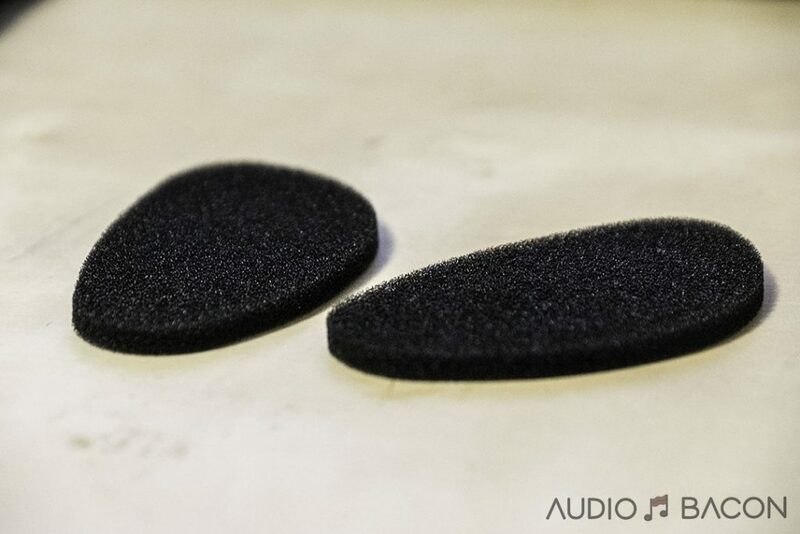 AFO is smoother and adds a tube-like element to the sound whereas the HEK is more precise and has a lifelike aura. AFO wins on all accounts here other than sub-bass weight and presence. AFO is more dimensional, detailed, rounded, and less veiled. The 99s still have a fun-factor to them, which is why most people (including myself) purchased one. My favorite set of portable headphones. It’s a bit meatier than the AFO and more relaxed. The biggest drawback of the Sine here is in the lower octaves. It has better bass control than the Meze 99 Classics but lacks midbass and sub-bass weight and detail vs the AFO. 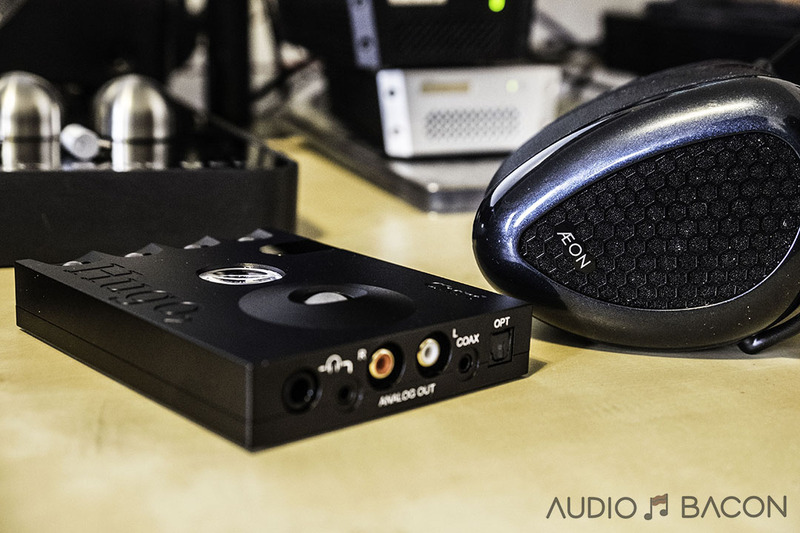 The AFO presents a well textured and layered sound with more shine and image focus. That said, I still feel the Sines are fairly priced as they’re great sounding headphones, especially on the go. Overall, versus the Big Boys, the AFO does lack a bit of resolution and air but makes up for it with tonal density and a more full-bodied sound. $800 isn’t cheap and I feel the AFO is priced more than fair for its performance and overall enjoyment. 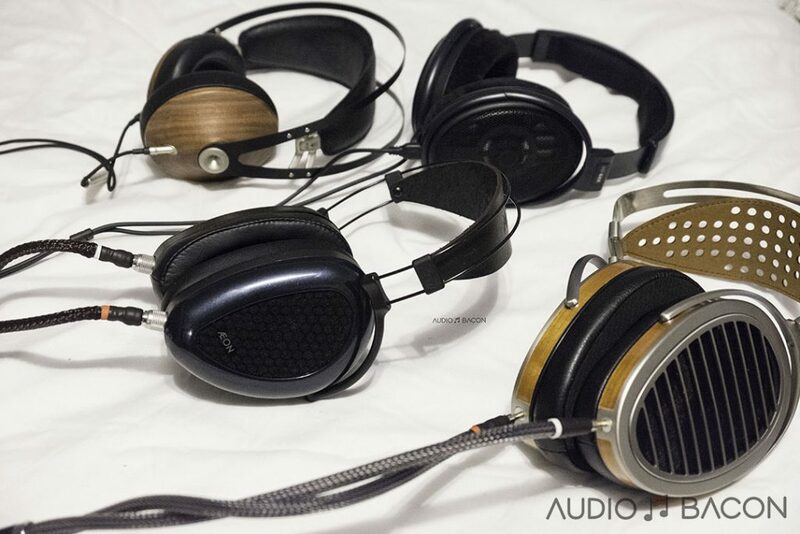 It’s a no-brainer upgrade from the venerable HD-650s and other headphones in that range. Much better focus with more apparent acoustic cues. This is probably the biggest difference. More meat on the bones, more control, and less grain throughout. Solidity comes to mind. Immediately more dimensional and insightful. Much more holographic than when using the black dampening pads. Stock cable sounds flatter in comparison. Improved timbre and musical nuances. Provides a more natural and realistic sound. The treble energy isn’t as apparent, even without tuning pads and is actually quite enjoyable. It’s more vivid without pads and more condensed and relaxed with the black pads. After trying various permutations of pads, most will probably prefer using the black pads with either cable. I personally prefer listening to the AFO without pads when using the Danacable and black pads with stock. For a cable that cost almost the same as the headphones themselves, you have to really love the tone and fit of these headphones. The Danacable Lazuli will refine the sound significantly and will probably still perform better than some headphones at the combined cost. The MrSpeakers AEON Flow Open-Back left enough of an impression that I mentioned it during my Best of Sounds RMAF show report and was one of the Best Sounds of 2017. I think these headphones sounds closest to our reference B&W 2-channel system than any other headphone we’ve tried. Although they won’t have the resolution and transparency as some of these other headphones, the overall tonal gestalt and pleasing nature more than makes up for it. They’re never abrasive, super smooth, and have an undeniable “rightness” to its tone and timbre. It is a very well-balanced headphone with a tilt towards the lusher side. 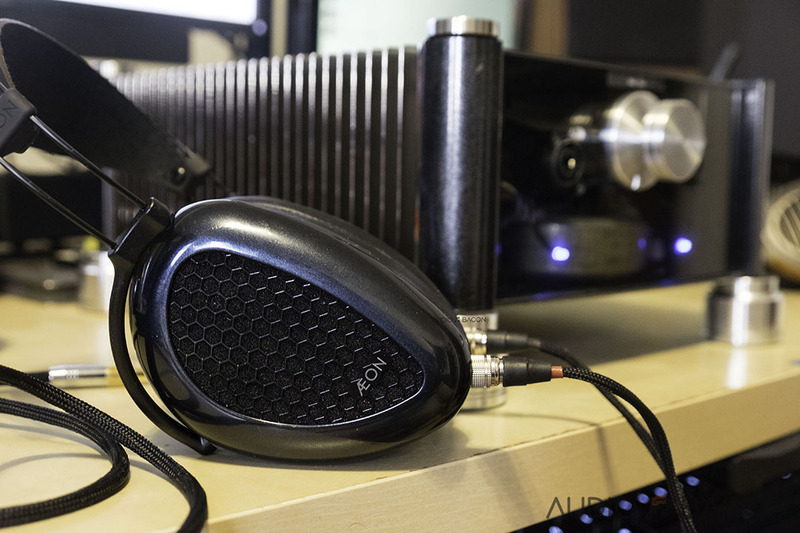 The AFO even has qualities I enjoy more than much pricier headphones (fuller and more liquid midrange). Once they’re on your head, they’re pretty difficult to take off. With its superbly warm-blooded and soulful sound, I went through more playlists than usual without even realizing it. They’re tonally engaging while being fun, accurate, and largely genre-independent. A very sonically-controlled headphone where voices never get lost and music never sounds congested no matter what you’re listening to. 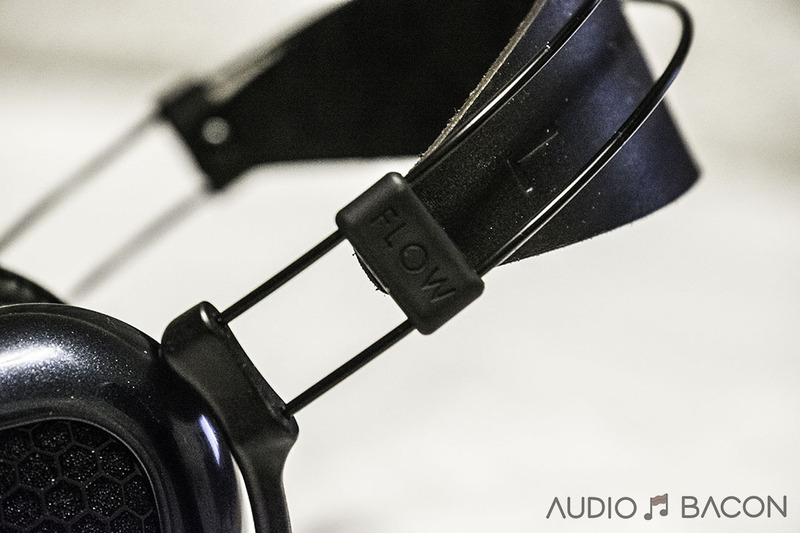 The AEON Flow Open-Back has been one of the most refreshing headphones I’ve heard in a long time and I’ve grown a little bit attached. 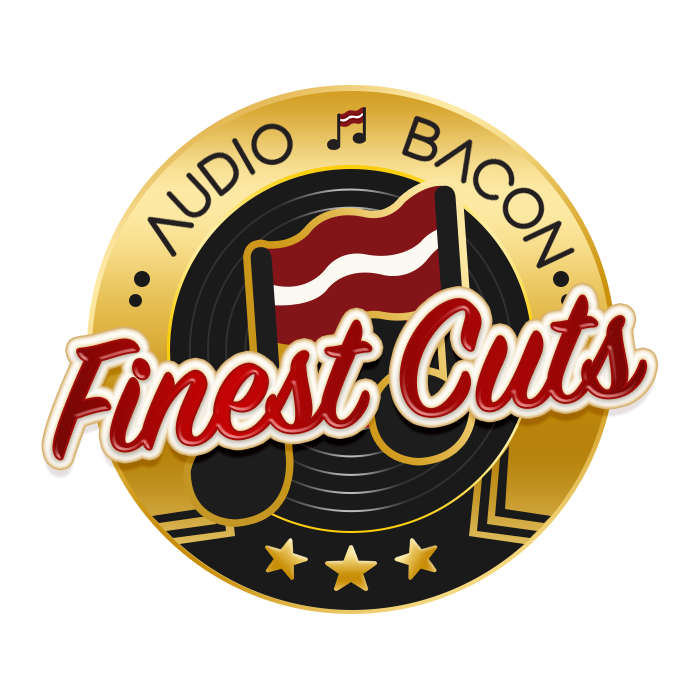 For that reason, they never left Audio Bacon headquarters and will remain here for future enjoyment. ..yet Tyll at Inner Fidelity favored the AFC. Tyll’s commentary isn’t the holy grail you know, find out for yourself. That’s incorrect, Blair. Tyll said in his review of the AFO, the preferred the Open to the Closed version. See the second page of his review of the AFO. He clearly states that he preferred the AFO.